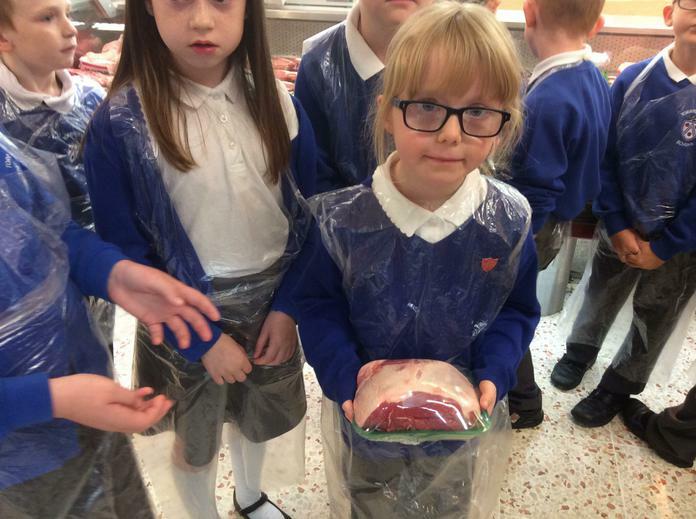 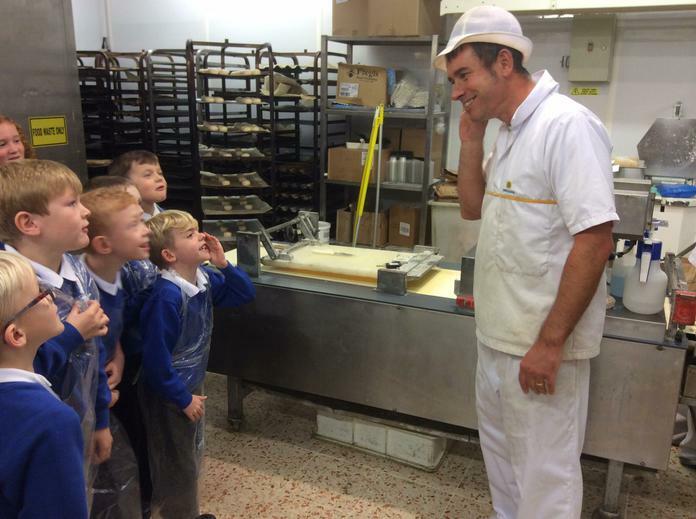 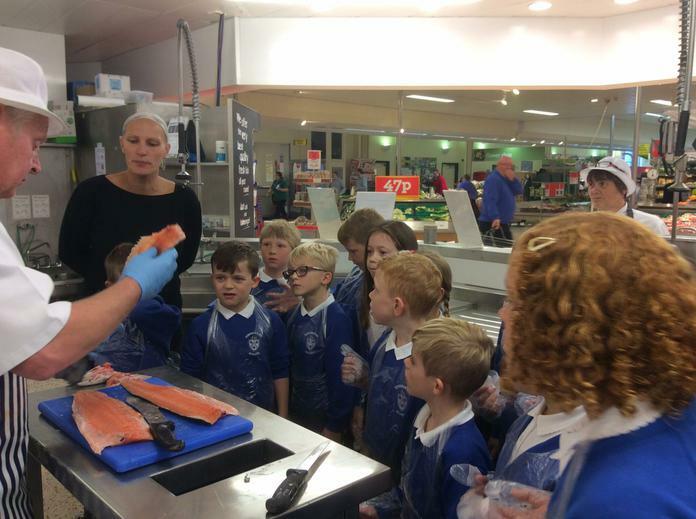 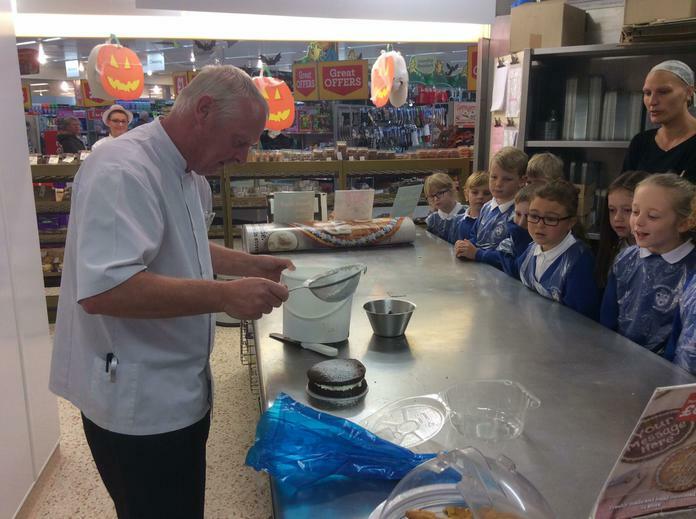 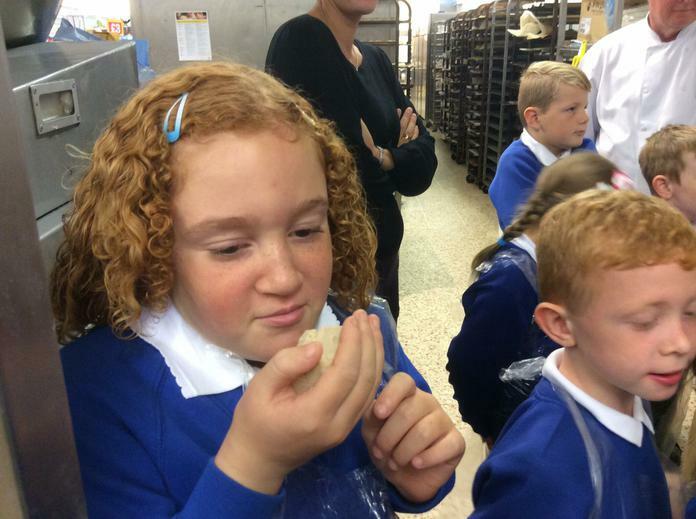 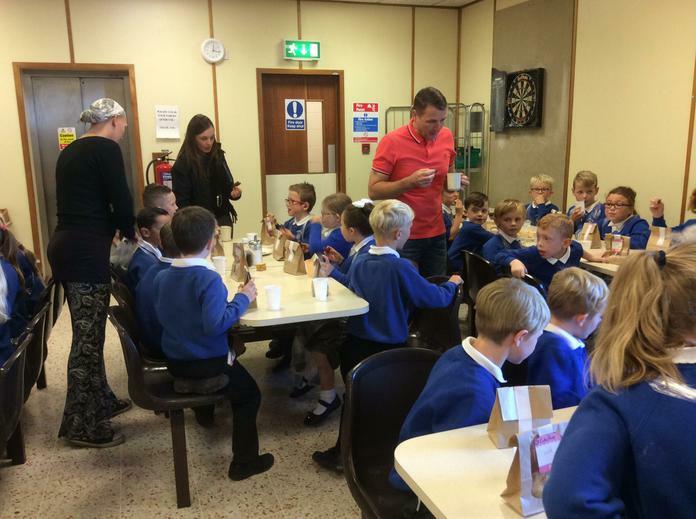 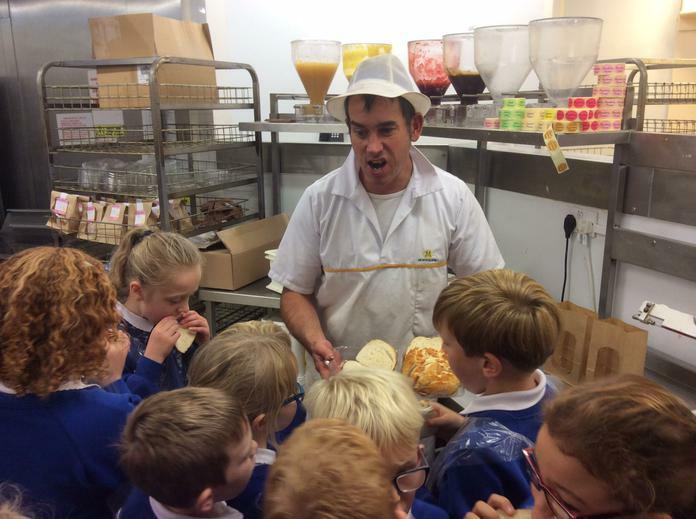 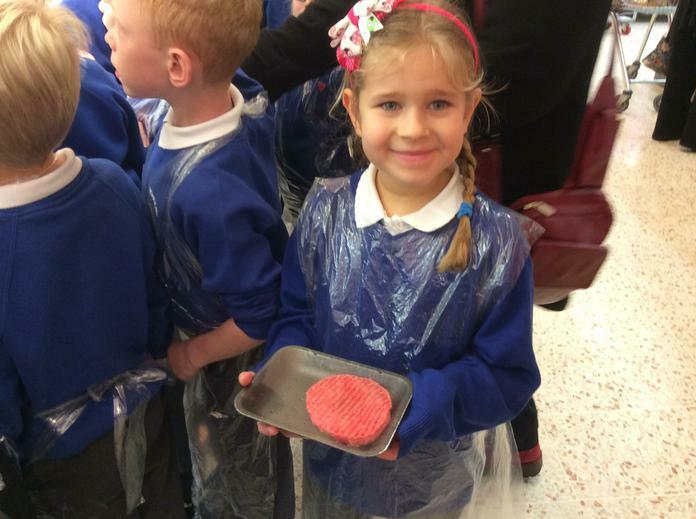 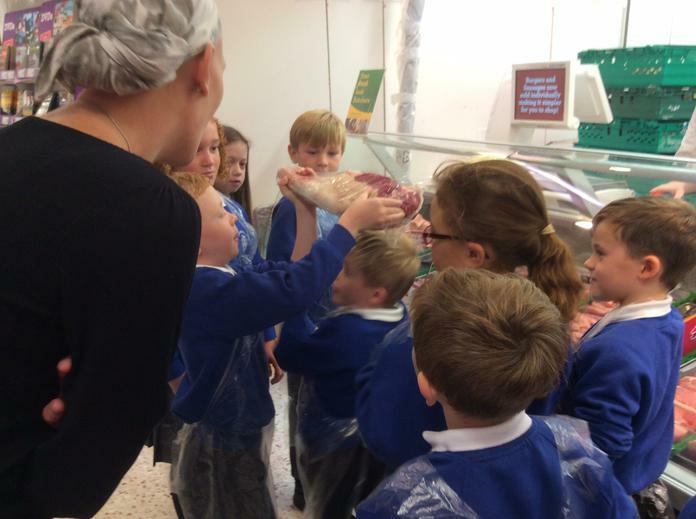 As part of their 'Master Chef' Year 3 went on a trip to Morrisons. 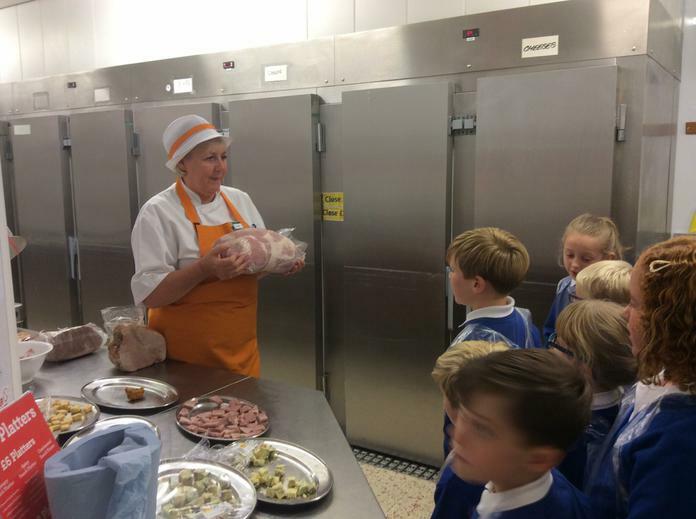 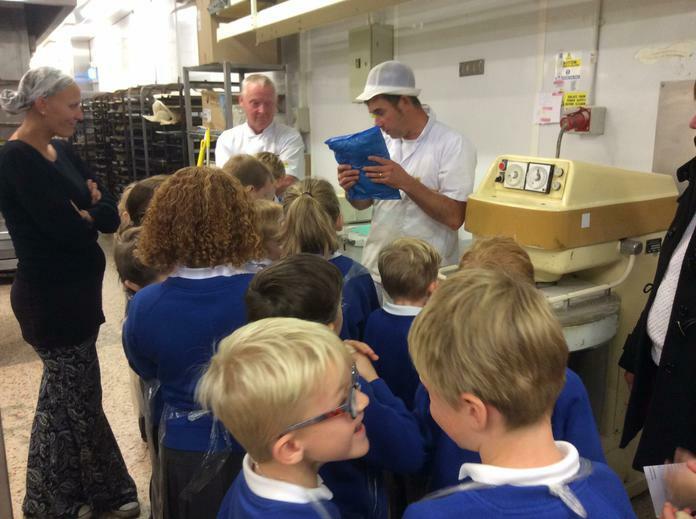 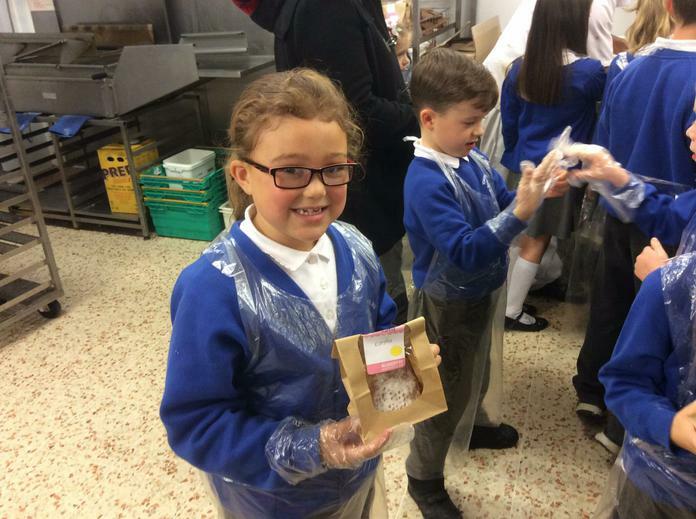 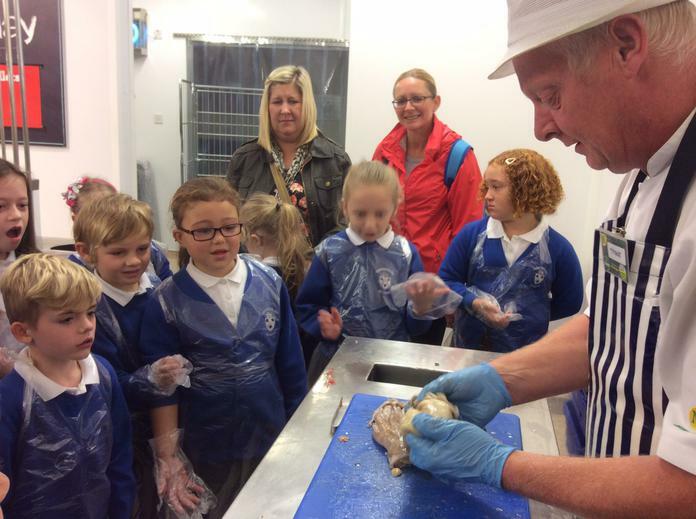 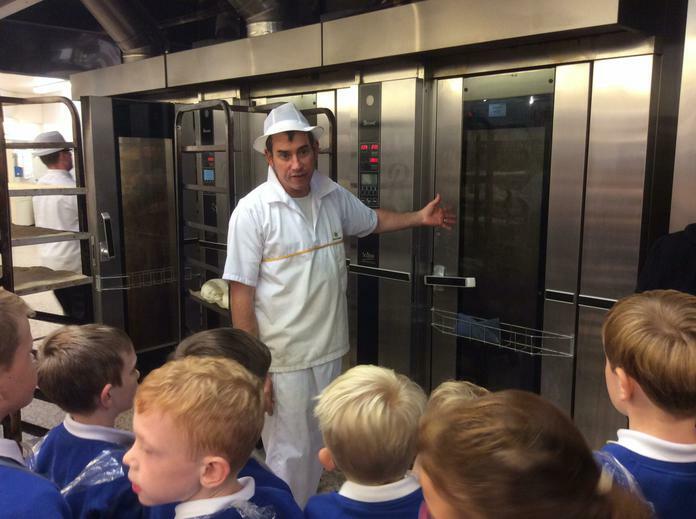 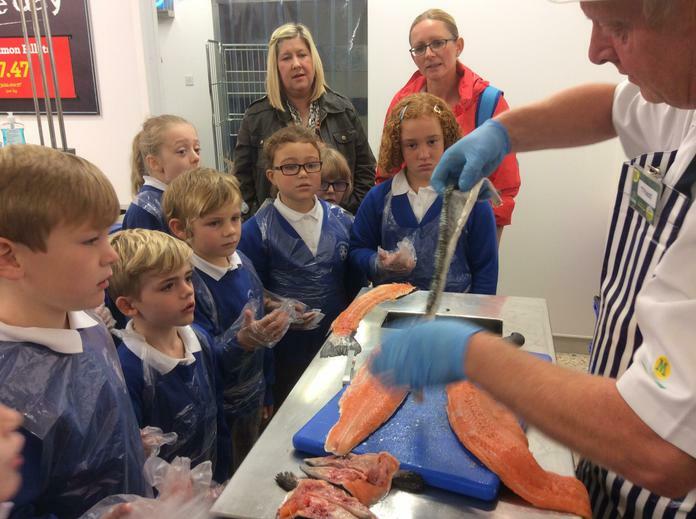 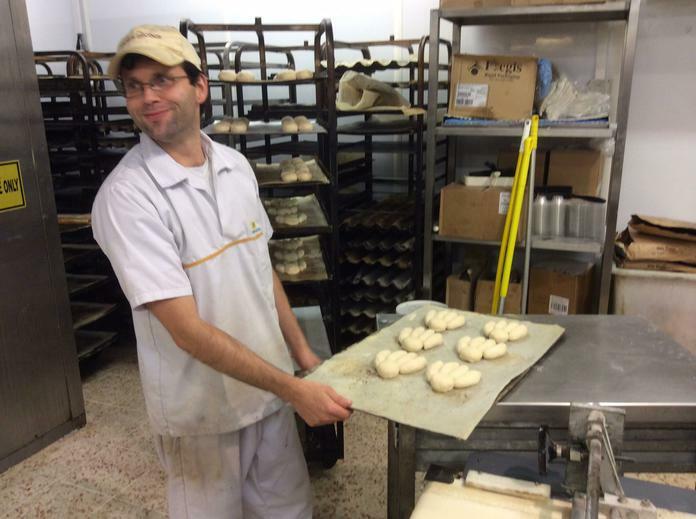 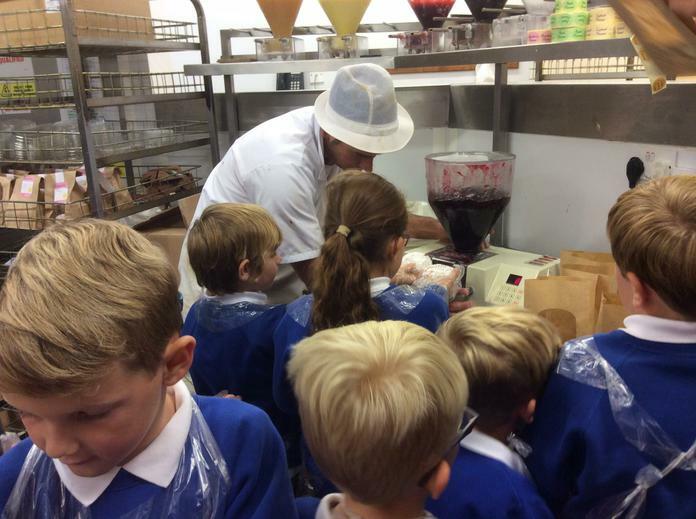 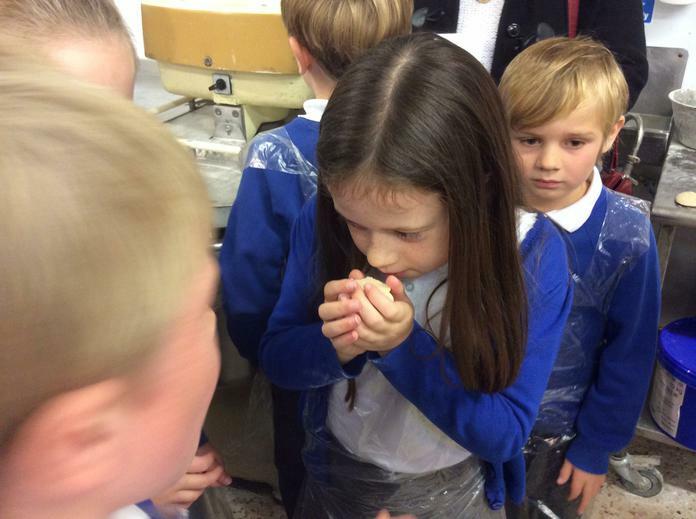 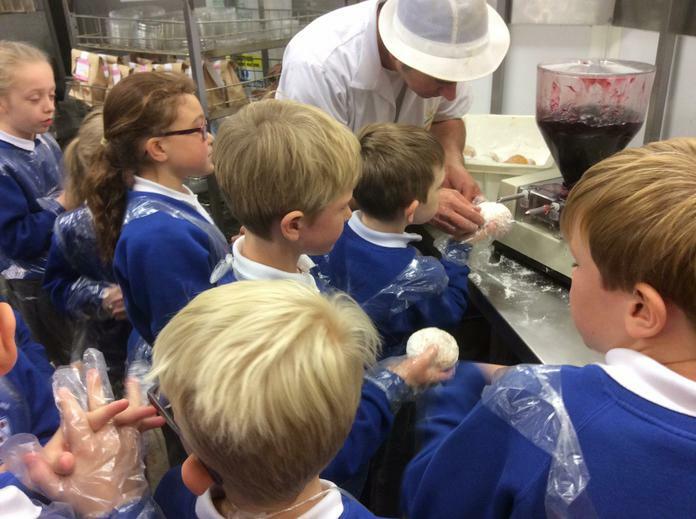 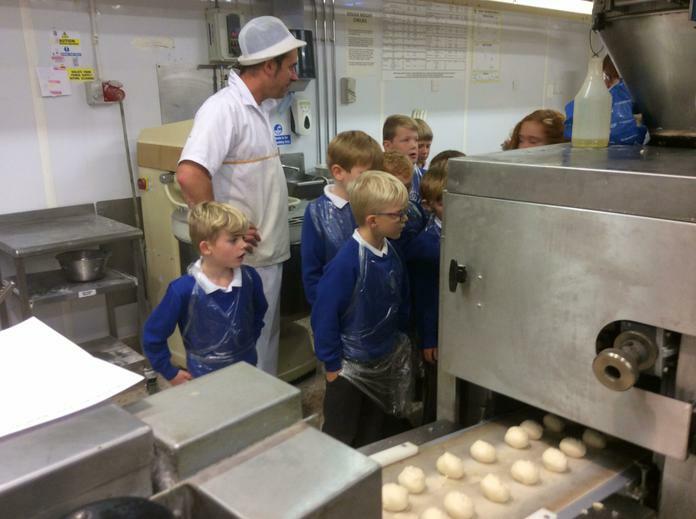 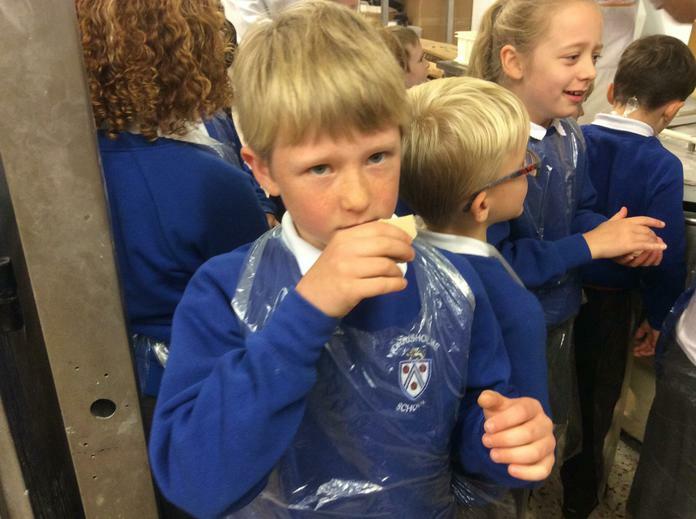 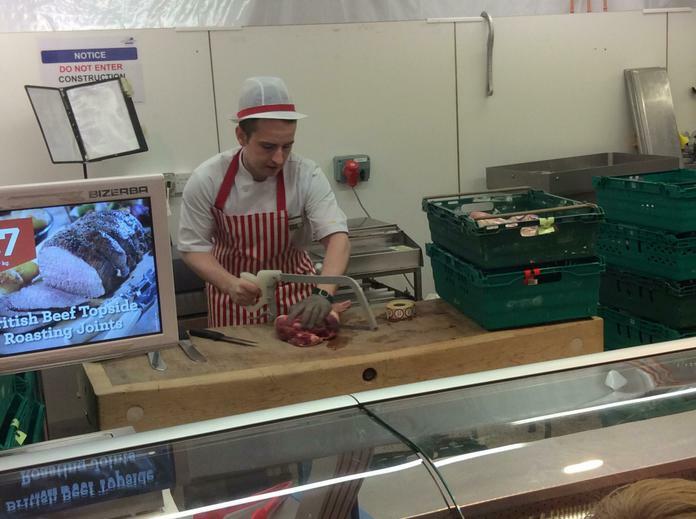 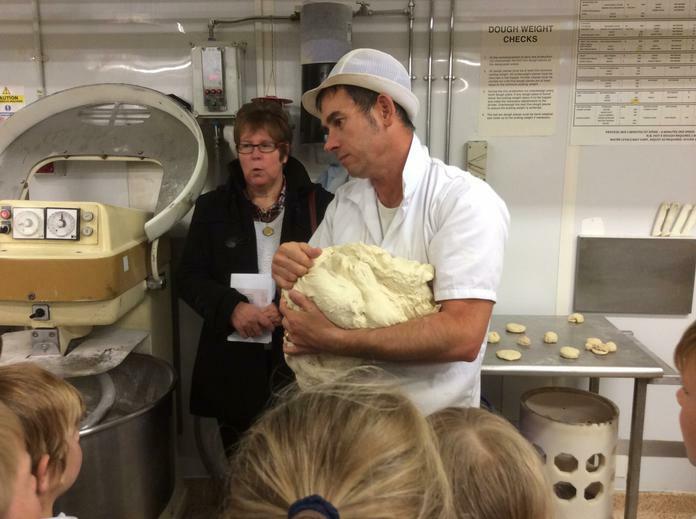 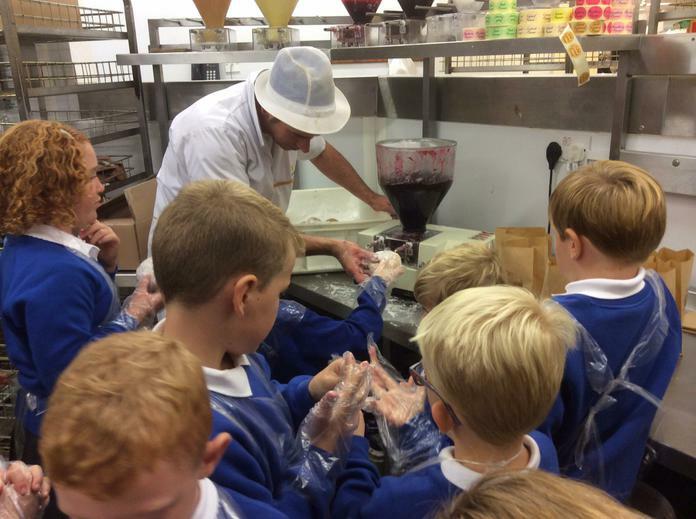 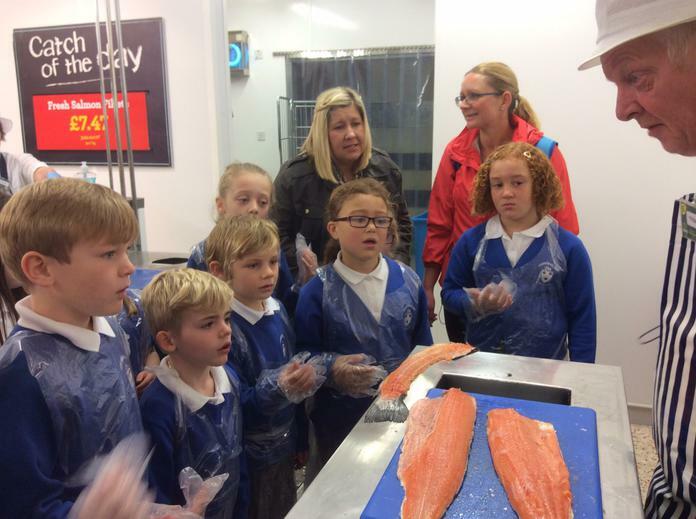 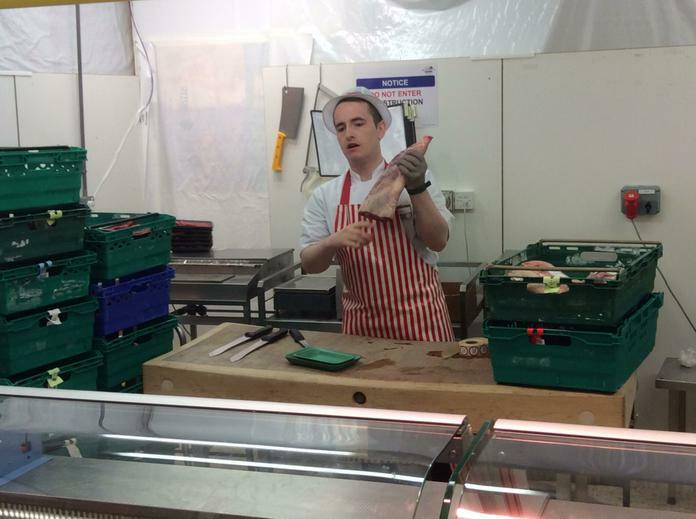 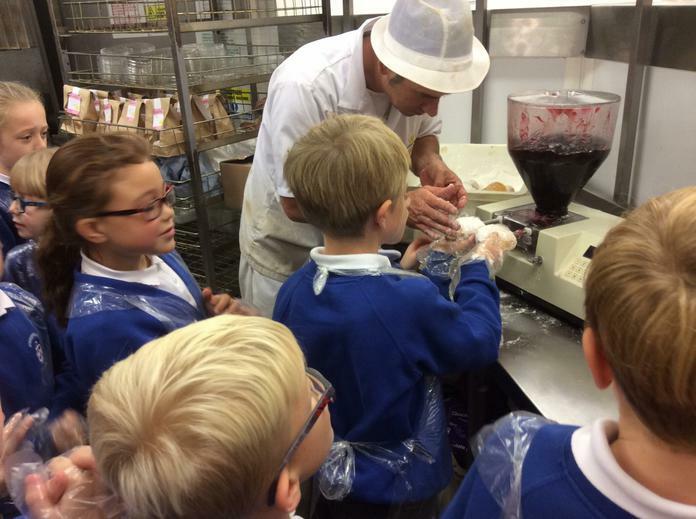 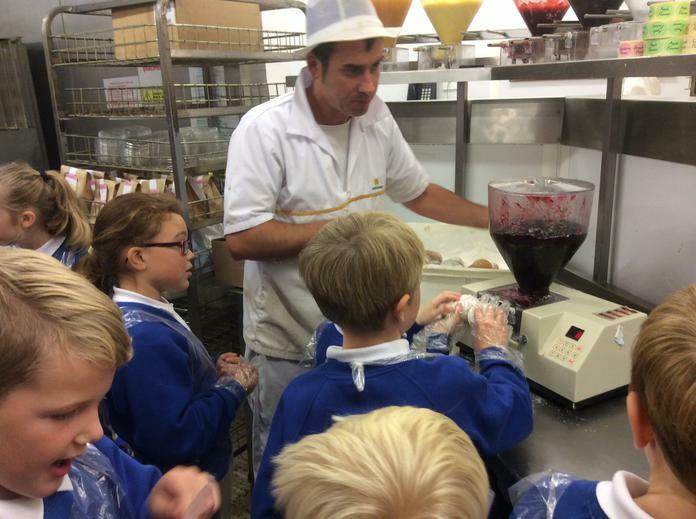 We saw behind the scenes in the bakery, the butchers, the fish bar and the deli counter and had the opportunity to try all sorts of goodies and learn skills such as jamming donuts and making sausages! 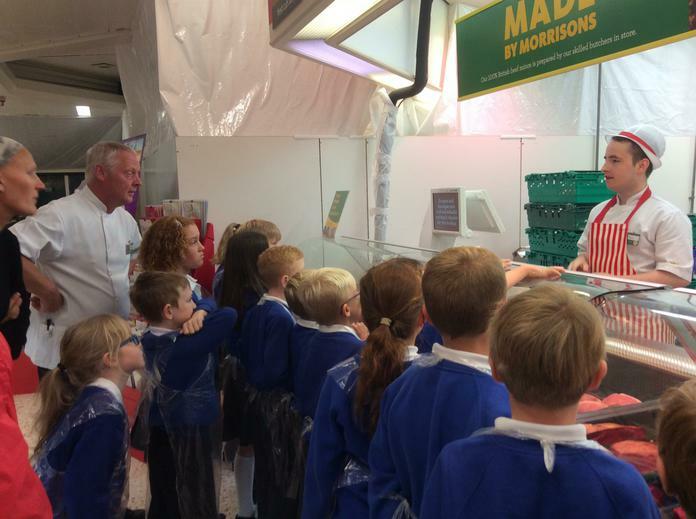 A big thank you to all the staff at Morrisons for making us so welcome!